We made a difference! 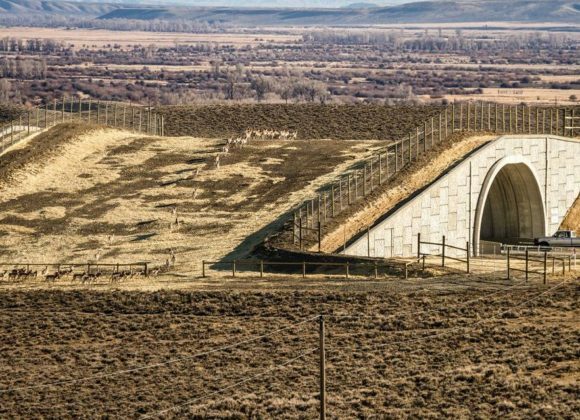 Last week, the community worked together and helped build a low-cost, effective livestock enclosure for the local rancher whose alpaca were likely killed by P-45 as an alternative to acting on the depredation permit, which ended the imminent threat to P-45’s life. 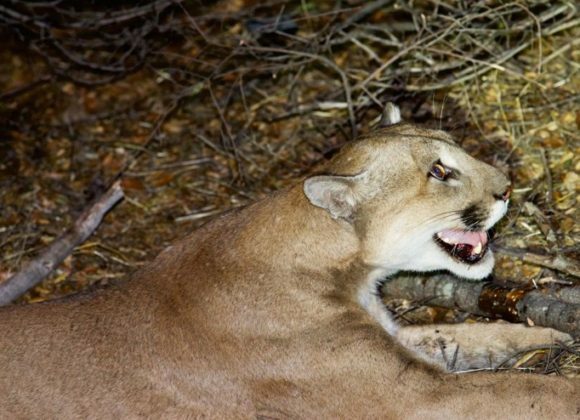 As one of the few males in the region, the loss of p-45 could have jeopardized the future of the entire area cougar population. 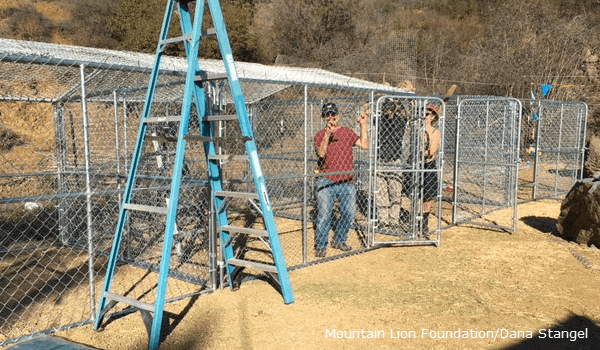 Because of #SaveLACougars supporters like you, the Federation was able to quickly offer to cover the costs of the enclosure and work with our partners like the National Park Service, Supervisor Shelia Kuehl, and the Mountain Lion Foundation on this win-win solution! Thank you! 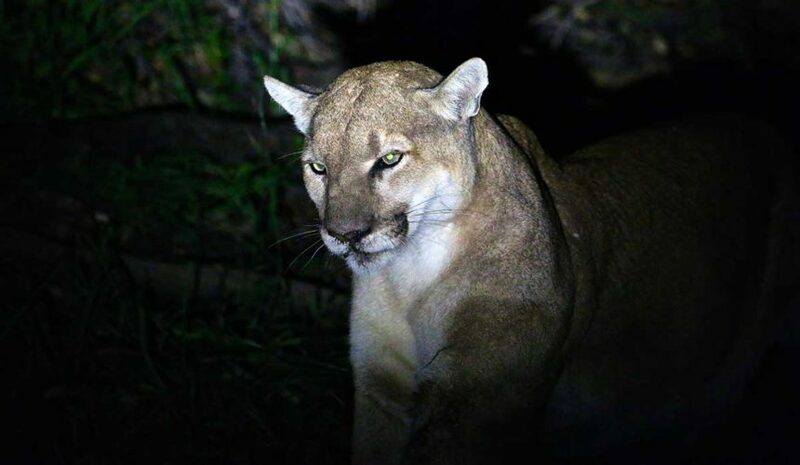 P-45’s life has been spared, but this won’t be the last conflict between wildlife and people living in the Santa Monica Mountain region–we remain committed to helping promote coexistence. 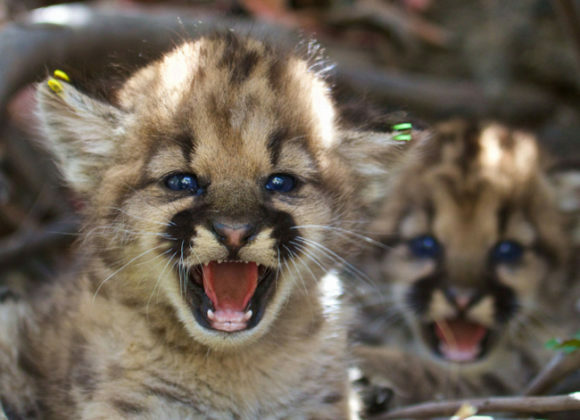 Gifts to #SaveLACougars provide support for the Liberty Canyon Wildlife Crossing, which will have the largest and longest impact for wildlife. 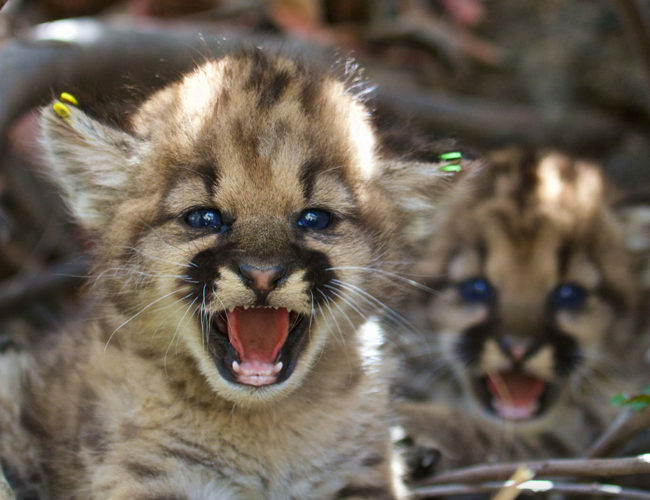 In addition, contributions can also be used to help resolve conflicts that arise before the crossing is complete. 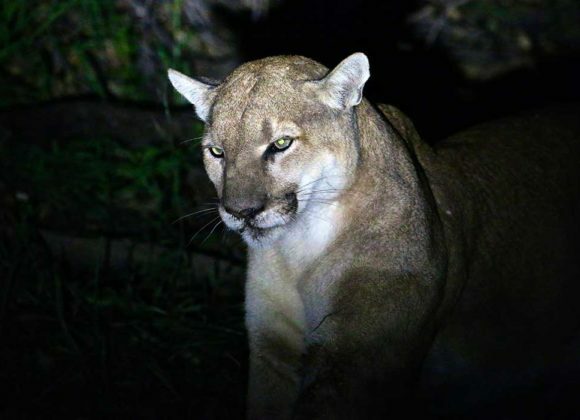 And if you haven’t already, please consider a donation to #SaveLACougars to help us prevent extinction, and give these animals a bright and wild future!